I snap. I react. I get mad a people pushing me on a crowded escalator and push back. I become the thing I hate and judge myself along with everyone else. And we all need to find the voice inside of us that is kind and compassionate. The voice that allows us to respond wisely to what life throws at us and not react out of our fear or worry. Few of us ever slow down enough to find that voice. We believe that the fear and doubt are the only emotions we are feeling; we are too afraid to dig beneath them. We find it hard to believe that the deeper reality, what is true and what is so, is always peace and love and goodness. 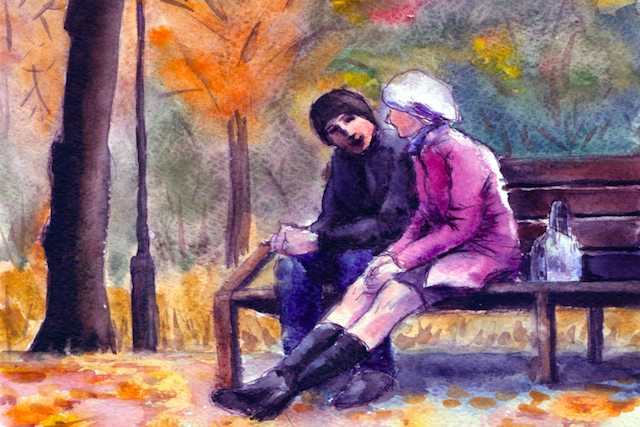 We just need to sit with our feelings and listen to our highest self. We are experts at avoiding the unpleasant emotions. We never sit with the negative thoughts long enough to let them melt away. Facebook will happily offer up endless distractions. There’ll always be one more cup of coffee and another box of cookies. But if we always avoid the unpleasant feelings, we can never find our way through them. This simple question, “What is so?” frees me to acknowledge what is happening inside me. Invariably, I procrastinate when those ugly little words “I am not good enough” are raging unacknowledged within me. If I keep going and keep digging there might be a physical reason why I am not feeling in control and my best. I probably need to eat or drink or sleep or exercise. Maybe I need to sit down and journal through the feelings and find my equilibrium again. I’m still working on being the mom who responds calmly to whatever my son gets himself into instead of being the mom who screams “Don’t do that. Don’t touch that. WHAT DID YOU DO THAT FOR? !” Because what is so is that he is a healthy, happy four-year-old, and the light of my world. It takes practice to know that you have the power to act from love and not fear. It takes practice to strip away the anxious thoughts and find what is most deeply true in every moment. Will you join me and try it the next time you are feeling overwhelmed or stressed out? Stop, slow your breathing, and focus your attention inside your chest. What is so? What is so? What is so? You are alive. You are safe. You know what you need. Kamsin Kaneko is a writer, mama, and creativist. She blogs about overcoming blocks, stepping into your creativity, and living a heart-centered life. Most days you can find her on Instagram looking for small moments of beauty in the midst of urban Japan. If you struggle to live from your truest, most loving self, download Kamsin’s free ebook Journaling Through. 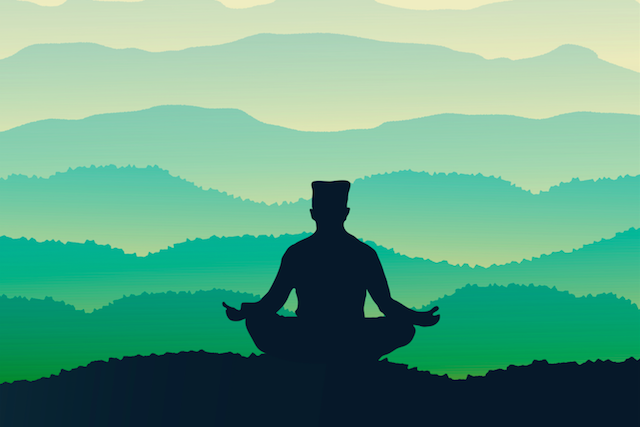 The post What to Ask Yourself When You Feel Overwhelmed, Stressed, or Anxious appeared first on Tiny Buddha.